JCB Back-Hoe Loaders::GPE Plant and Equipment Ltd. In 1953, Joseph Cyril Bamford built the first Major Loader using his own concept as the basis for the design. 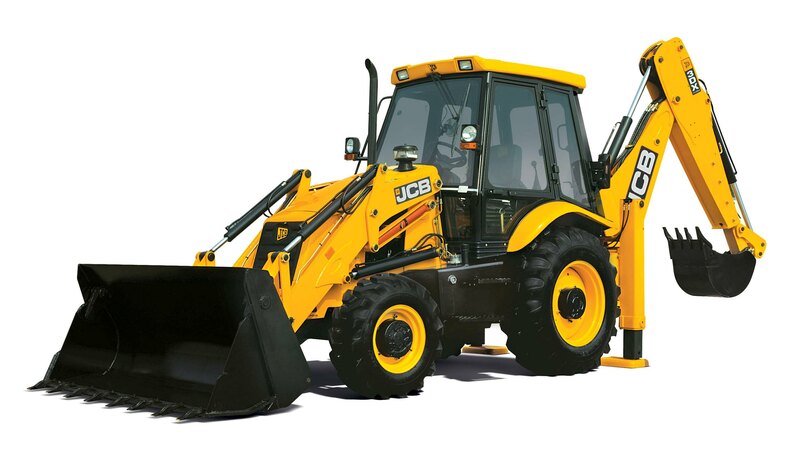 The simple machine evolved into what we know today as the backhoe loader, and ever since then JCB's machines have continued to revolutionise the construction job site. 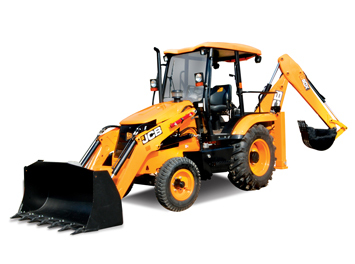 Having pioneered the backhoe loader, JCB continued to improve on its first concept design. By employing advanced engineering principles, we explanded the machine's capabilities and many of our leading innovations have since become standard features on backhoe loaders throughout the industry. Four-wheel drive, extending dippers, torque converter drive, powershift transmission, all-wheel steer, sideshift chassis, powerslide backhoe, skid steer backhoe: All JCB world firsts. JCB built its reputation as the world leader in backhoe loaders by making its machines increasingly productive, dependable and efficient on the job site, and by fostering a level of operator comfort unequalled by other manufacturers. 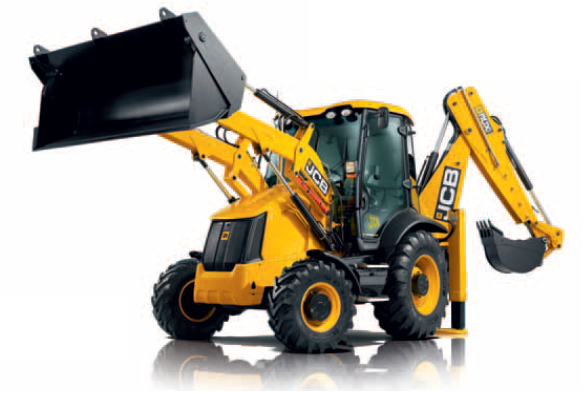 As a result, the JCB backhoe loader has outsold all of its competitors globally as almost one out of every two backhoe loaders sold is a JCB. And because JCB backhoes are used by customers all over the world, they have been tested rigorously in climates ranging from -20 degrees centigrate to 50 degrees centigrate.Powerful hydraulics, huge tearout forces, commanding visibility and perfectly matched componentry, coupled with specially designed engines provide JCB backhoes with unsurpassed productivity, speed and control with excellent fuel efficiency to reduce costs. Ease of use of the machine with ergonomically placed controls and comfortable seating ensures that operators remain fatigue-free, alert, safe and as productive as possible. Additionally, long service intervals for fluids and filters minimise service costs and bring down the cost of ownership even further. 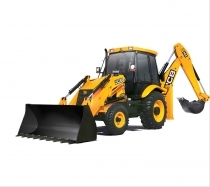 The JCB 2DX Backhoe Loader from Ganatra Plant and Equipment Ltd.